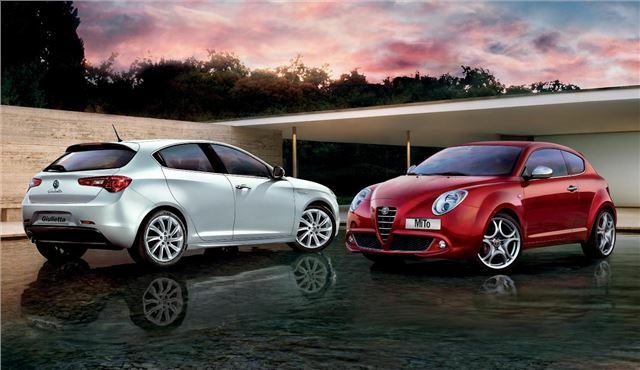 Alfa Romeo is offering an extended warranty on all MiTo and Giluietta models ordered before 30 September. Two years of mechanical cover, protecting against manufacturer defects and component faults, is added to the standard three-year unlimited mileage warranty. The extended warranty is offered on all models in the Giulietta and MiTo range, including the recently launched MiTo TwinAir. Thanks to its 875cc two-cylinder engine, emissions are below 100g/km - meaning free road tax and congestion charge exemption. Alfa Romeo hopes that the extended warranty will offer peace of mind to customers unfamiliar with the brand and convince them to take the plunge. Alfa Romeo in itself is a good brand when it comes to cars but as the article said, there are still a lot of people who are unfamiliar with it and would rather go for famous manufacturers like GM or BMW. Extending the warranty might help, but this should also be paired with efficient after-sales support. This could help make sure that customers continue to be satisfied even after the vehicle has rolled out of the showroom.